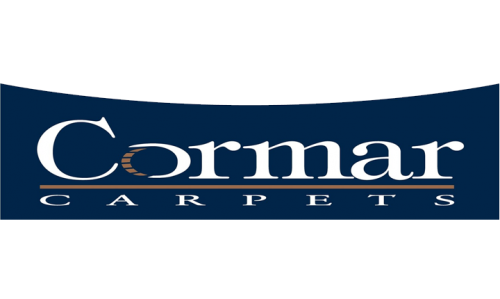 There is no better combination of quality, value and choice than a Cormar carpet. A comprehensive range of easy clean polypropylene carpet, wool twist carpet, textured loop carpet in plain and heather shades are all manufactured by Cormar Carpets. Founded in Lancashire in 1956 Cormar’s company strapline is ‘quality service and reliability’. Traditionally focused, Cormar continues to manufacture all of its carpeting in its two Lancashire based mills, Holme Mill and Brookhouse Mill, in so doing, scrutinising production processes and use of materials stringently. Keeping the company close to home is expressed in approaches to staff loyalty, which is premium at Cormar with ongoing training investment. Carpets are available in a wide range of traditional designs and colours in Wool Texture, Wool Twist and British Wool, offering Excellon Stain Resistant PP easy clean in the Primo Collection and as part of the Classic Value ranges, Cormar provides everyday household carpeting which is bleach cleanable – essential for modern day family life. Many of the Cormar range of carpets are underfloor heating compatible. Good faith in their carpet’s durability is demonstrated by Cormar’s membership of the Carpet Foundation, offering a 2 year Guarantee providing peace of mind regarding manufacturing fault and pile alteration. 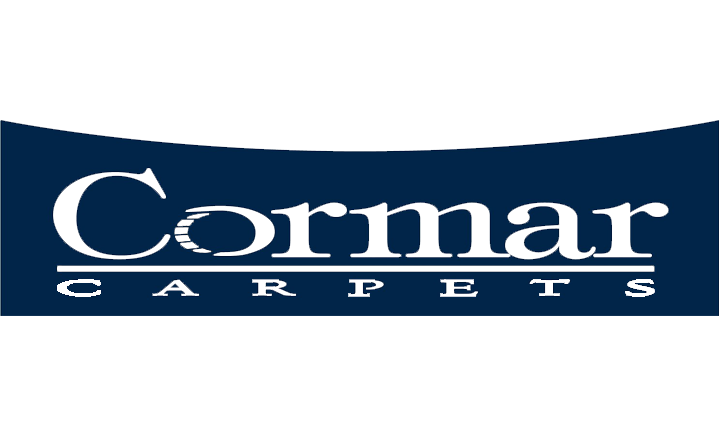 Come and check out Cormar quality carpet at our Wakefield Carpet shop.